Picture Index - Woodward Park Posed Pictures Pages 1-18, Church Wedding and Posed Pictures Pages 18 - 52, Reception Pages 52 - End. 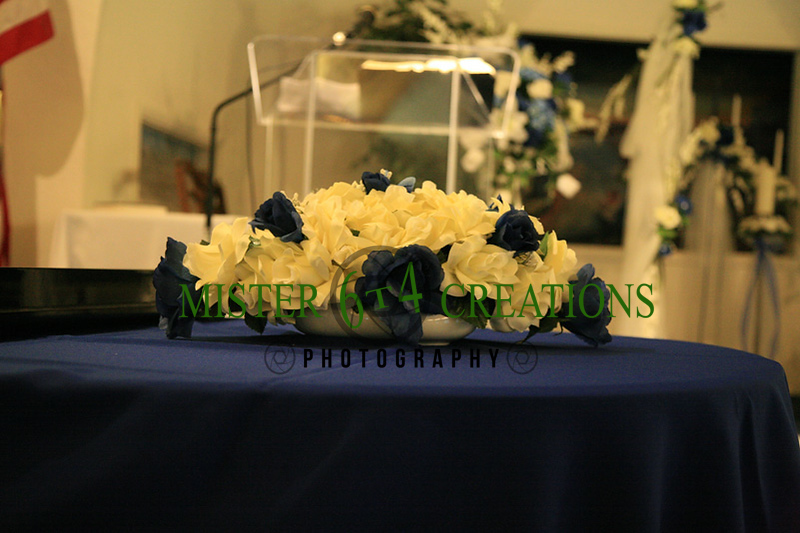 These are RAW Images and can be edited, cropped or lightened to your liking. Let us know what you think and vote for your favorite picture.